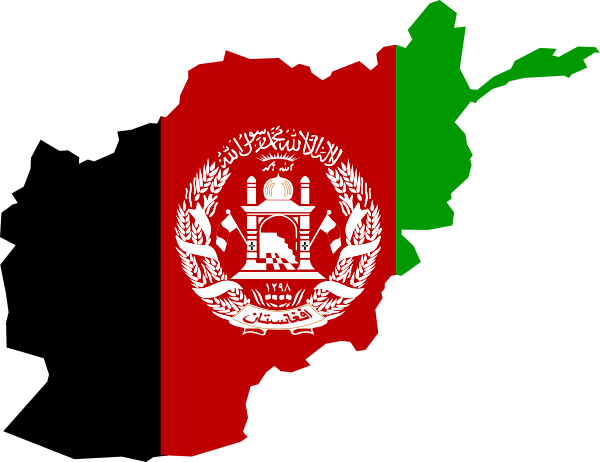 Overall, how satisfied are you with the way democracy works in Afghanistan? 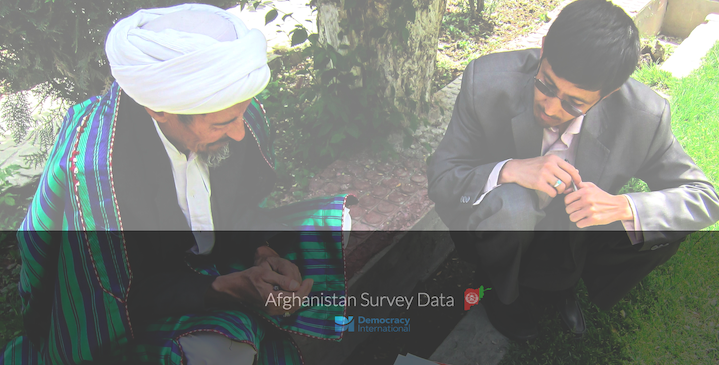 Two-in-three respondents indicated that they are somewhat or very satisfied with the way democracy works in Afghanistan with a minority stating that they are very dissatisfied with the way democracy works. 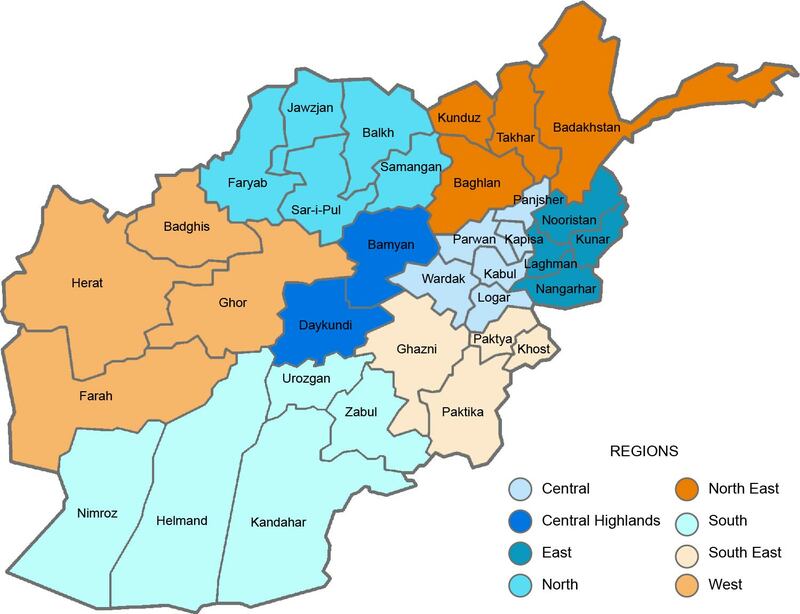 The responses were fairly evenly distributed across all regions, income, and education, which suggests that satisfaction with the functioning of democracy is genuinely robust in Afghanistan.